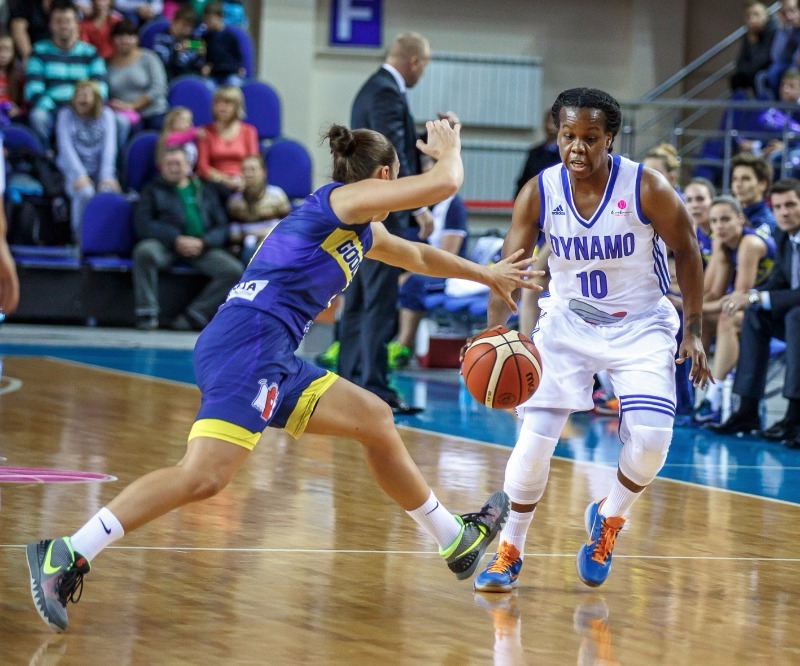 Epiphanny Prince suffered a devastating knee injury during Dynamo Kursk’s fifth round loss to Villeneuve d’Ascq. Prince has already returned to the U.S. to have the injury evaluated. This could be a devastating loss to Dynamo Kursk in both their domestic and Euroleague play if she is out for the remainder of the season. Prince, who holds a Russian passport, finished the game with 5 points 1 rebound and 2 assists in 19 minutes of play. Kursk is currently in third place in Euroleague’s group A and tied for third in the Russian league. Kursk will face off against Sopron in the next round of Euroleague play. This would also be a huge blow to the New York Liberty if Prince is found to have major damage and need surgery. The Liberty won the eastern conference regular season in 2015 before losing to the Indiana Fever in the Conference finals.